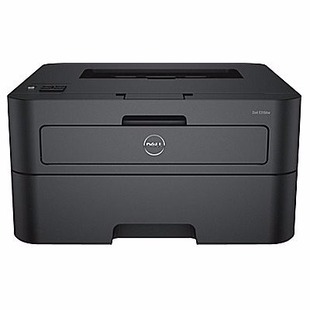 Staples has this Canon Pixma Multifunction Color Inkjet Printer for only $21.37 (Regularly $69.99). This All-in-One Printer is an economical solution for your home or office, especially if you’ve been looking for a second printer for a room in your house. 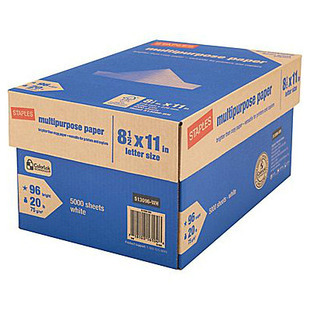 Staples has released a new coupon good for 1 lb. of free paper shredding. Scroll down on the linked page, locate the free shredding coupon and check the ‘Select to Print’ box. 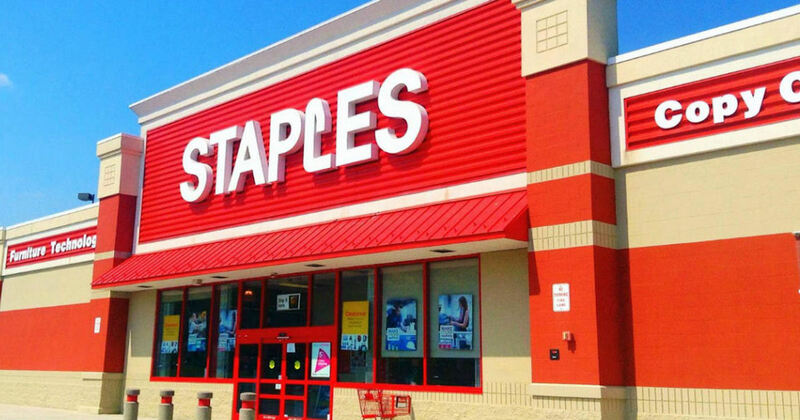 Then just print & redeem at your local Staples store. Protect yourself against identity theft by shredding your bills and identifying documents. Groupon has a great deal on shredding services at Staples. Shred up to 20 lbs of documents for just $10.00 or shred 5 lbs for $5. Get this HP 17.3″ i3 Laptop for $399.99 plus free shipping at Staples.com. Next day delivery is free! It runs on a 7th gen Intel i3 2.4Ghz processor with 8GB of RAM and a 1TB hard drive. It also has a 1600 x 900 resolution display, Bluetooth, and more. If you are a Staples Rewards Member (FREE to be a member), you will get an additional 2-5% cash back and FREE shipping on orders of $49.99 or more; otherwise, shipping is a flat-rate of $9.95. OR – you may be able to opt for free in-store pickup, if available near you.